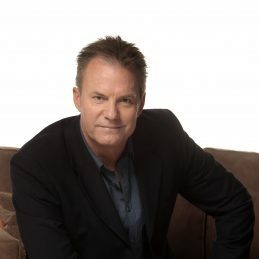 He is currently a presenter and producer on Australia’s, longest running and most successful travel program, Getaway, where for over 20 years he has travelled the world, earning himself a reputation as Australia’s most incisive and amusing travel reporter… the fact he knows he’s flown over 3 million kilometres, visited 60 countries and slept in over 2000 hotel beds, says something of the way his jet-lagged mind works. However, if you hope for a ramshackle, loose and chaotic timetable, David’s not your man… he is almost pathologically prepared, efficient and respectful. He has survived the insertion of what may very well have been the tip of a Ukrainian nuclear fuel rod into his nose… he’s not sure but he does glow at night.